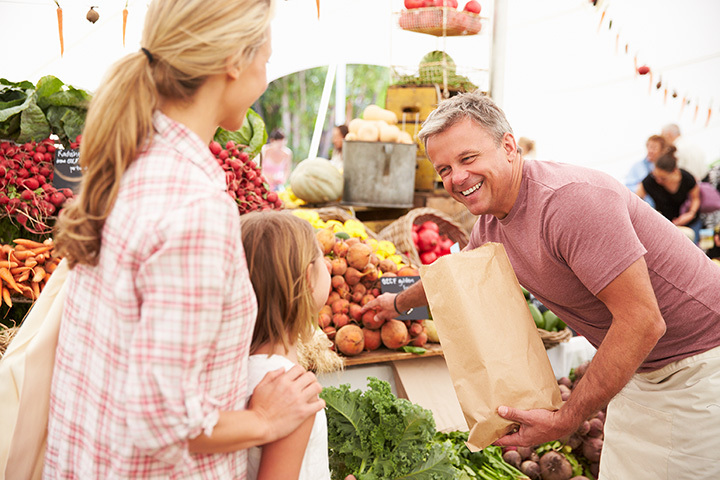 The mission of the Columbia Farmers Market is to provide both the local farmer and consumer a reliable, regulated marketplace for the direct exchange of high quality and safe food. By facilitating such commerce the market strives to meet the needs of the local consumer while encouraging sustainable agriculture in mid-Missouri. Come visit with over 90 member vendors in our producer-only market and support the best of mid-Missouri agriculture.